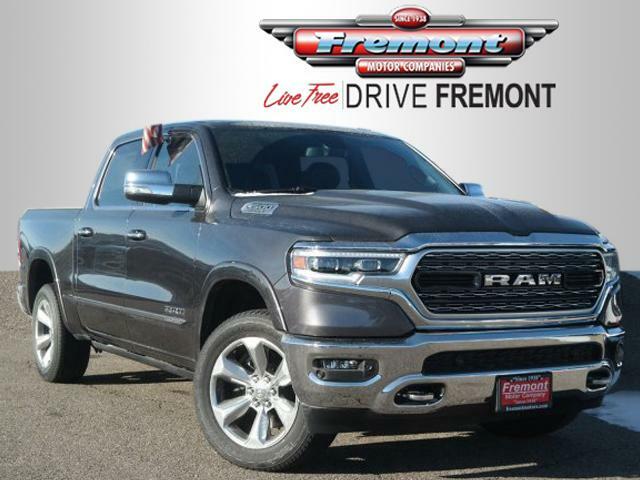 Heated/Cooled Leather Seats, NAV, Sunroof, 4x4. 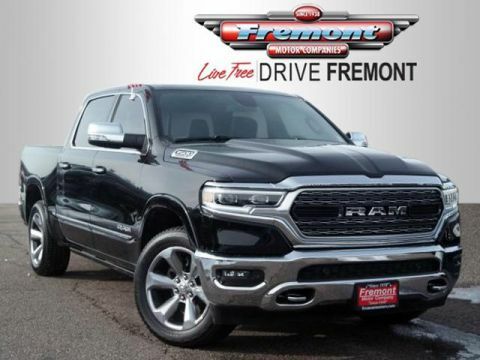 Limited trim, Granite Crystal Metallic Clearcoat exterior and Black interior AND MORE! 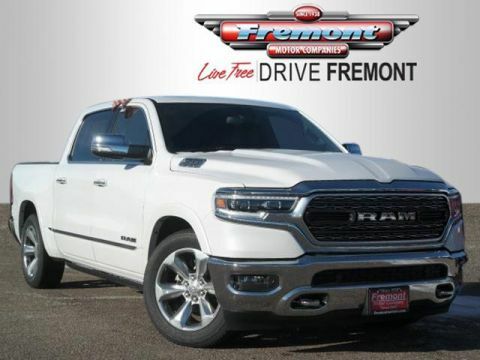 Leather Seats, Navigation, 4x4, Heated Driver Seat, Heated Rear Seat, Cooled Driver Seat, Back-Up Camera, Running Boards, Premium Sound System, Satellite Radio, iPod/MP3 Input, Onboard Communications System, Trailer Hitch, Aluminum Wheels, Remote Engine Start. MP3 Player, Keyless Entry, Privacy Glass, Child Safety Locks, Steering Wheel Controls. 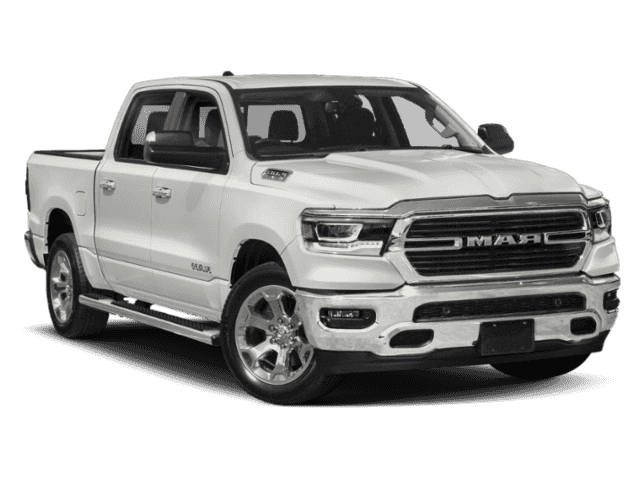 DUAL-PANE PANORAMIC SUNROOF LED Dome/Reading Lamp, Dome Dual LED Reading Lamp, ENGINE: 5.7L V8 HEMI MDS VVT Hemi Badge, 220 Amp Alternator, Dual Rear Exhaust w/Bright Tips, GVWR: 7,100 lbs, Heavy Duty Engine Cooling, Active Noise Control System, E-LOCKER REAR AXLE, TRANSMISSION: 8-SPEED AUTOMATIC (8HP75). 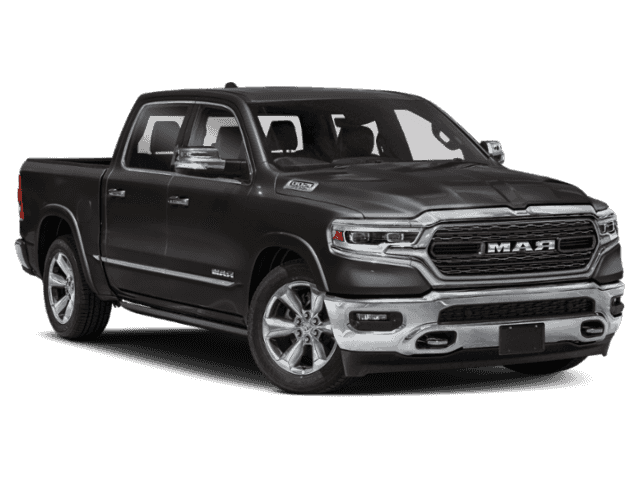 Ram Limited with Granite Crystal Metallic Clearcoat exterior and Black interior features a 8 Cylinder Engine with 305 HP at 6400 RPM*. Approx. Original Base Sticker Price: $62,500*.